Skickar idag om du beställer innan 9 timmar and 4 minuter! 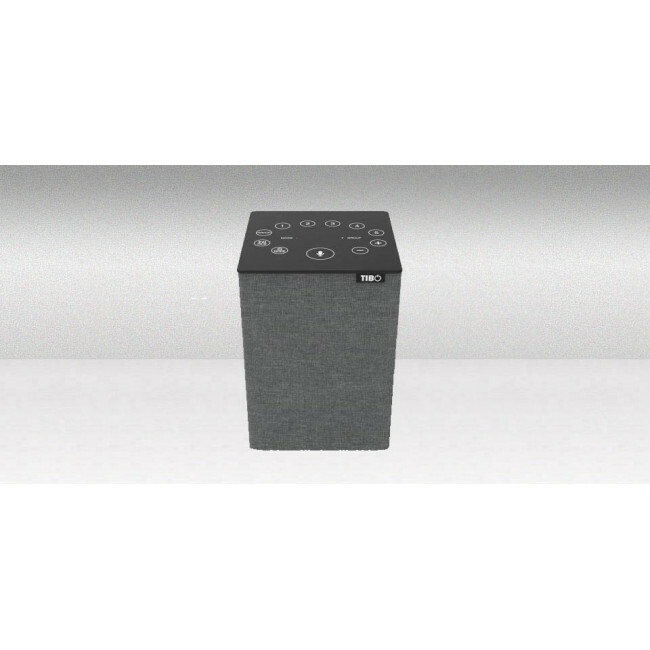 The small, powerful Choros 2 is a multi-play, multi-connect active speaker designed and created in the UK by the TIBO team, perfect for any room. With TIBO Bounce Bluetooth capability and controlled by the FREE TIBO App, the Choros 2 can be used to playback audio in single, stereo or group mode at the touch of a button. High Resolution audio streaming via Wi Fi or Bluetooth makes music from a wide range of sources immediately available. Plus, the speaker has five pre-sets which can be toggled through for thousands of internet radio stations and playlists.